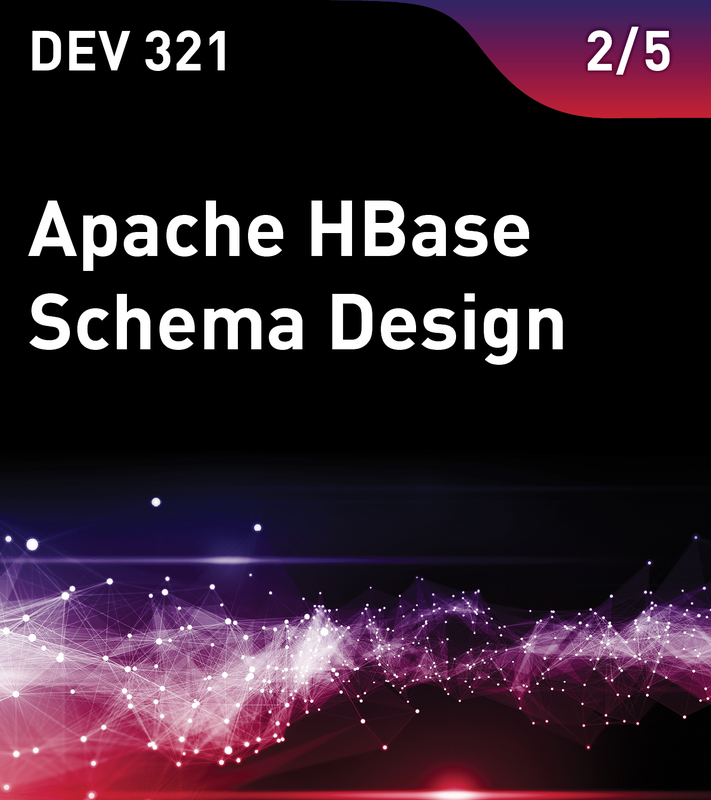 This course teaches how design HBase schemas based on design guidelines. You will learn about the various elements of schema design and how to design for data access patterns. The course takes an in-depth look at designing row keys, avoiding hot-spotting and designing column families. It discusses how to transition from a relational model to an HBase model. You will learn the differences between tall tables and wide tables, and then query HBase and MapR tables using Apache Hive. This is the second course the Apache HBase Series from MapR.